If you are looking to buy a budget smartphone with impressive specifications, the Nokia 5.1 Plus makes the cut. Check out the top 5 features of the device here. The Nokia 5.1 Plus is all set to go on sale in India on October 1. 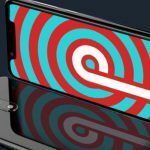 The device was launched alongside the Nokia 6.1 Plus last month. 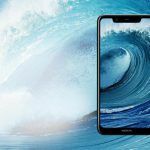 HMD Global-owned has made a place of its own in the mid-range segment with a slew of offerings. Now, as the Nokia 5.1 Plus gears to go on sale in India, we have compiled a list of its top 5 features that will help you decide if it’s worth buying. Design, Display: The Nokia 5.1 Plus features a glass body design, with a polycarbonate-built frame, giving it a premium touch. Compared to other budget smartphones, the Nokia 5.1 Plus is rich in design. As for the display, it features a 5.8-inch HD+ display with a 720 x 1520 pixels resolution, an aspect ratio of 19:9. Also, there is a notch at the top that allows it to achieve screen-to-body ratio. 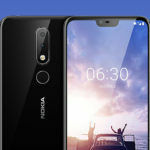 Camera: The Nokia 5.1 Plus features a dual-camera setup at the back, which is not something unheard of in its price segment. However, the camera units on the Nokia 5.1 Plus feature an impressive combination. There is a primary 16MP sensor paired with a 5MP secondary depth unit that ensures detail-rich images. Additionally, the Nokia 5.1 Plus comes with several AI-assisted camera features Bokeh blur in portrait mode slow-motion video shooting ability, hybrid zoom, and more. On the front, the device houses an 8MP sensor for selfies and video calling. Performace: Under the hood, the Nokia 5.1 Plus is powered by a 1.8GHz MediaTek Helio P60 octa-core chipset. This chipset is a much better choice on a budget/mid-range smartphone than a Snapdragon 625. The processor, paired with 3GB of RAM ensures smooth sailing while performing high-demanding tasks on the device. 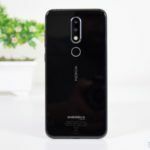 Android One: The Nokia 5.1 Plus is a part of the Android One program, hence, it comes with stock Android. 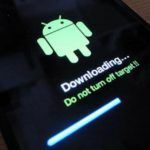 The smartphone is confirmed to get regular security updates for at least three years and OS upgrades for the next two years. 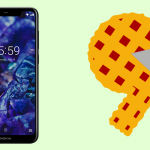 Besides the Android Pie update, the device is also expected to get the Android Q next year. USB Type-C Port: One of the major highlights is the Nokia 5.1 Plus is the presence of USB Type-C port. Most of the budget and even some of the mid-range smartphones feature a microUSB 2.0 port. Also, note that the USB Type-C port on the Nokia 5.1 Plus supports the USB 2.0 standard. Featuring a 5.8-inch HD+ display, the Nokia 5.1 Plus is a great Android One budget offering from HMD Global. The device is powered by a 3060mAh battery. As mentioned earlier, the Nokia 5.1 Plus comes with 3GB RAM and 32GB onboard storage. 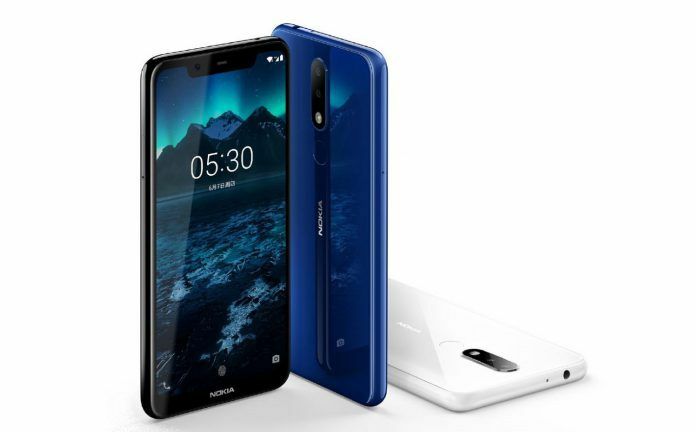 You can expand the internal memory further by using a microSD card.On the connectivity front, the options that come with the Nokia 5.1 Plus include Wi-Fi 802.11 a/b/g/n/ac, dual-band WiFi, Bluetooth 4.2, GPS with A-GPS, GLONASS, BDS, GALILEO, Type-C reversible USB connector. The smartphone also features a 3.5mm audio jack. At the back of the device, there is a fingerprint scanner along with the dual-camera setup. The rear camera set up is also accompanied by an LED flash for capturing images in poor lighting conditions. The Nokia 5.1 Plus also supports the “Bothie” feature, which allows you to capture the images using both the front and rear cameras at the same time. The other sensors on the Nokia 5.1 Plus include an accelerometer, gyro, proximity, compass. In terms of dimensions, the device measures 149.5 x 72 x 8.1 mm and weighs in at 160 grams. The Nokia 5.1 Plus comes in a single storage configuration with 3GB RAM and 32GB onboard storage, which is priced at Rs. 10,999. The smartphone is available in multiple colors including Blue, Black, and White. It will be available for purchase at Flipkart and Nokia’s e-store on October 1, 2018, at 12 PM.